Week 27 has come and gone. On Friday Phi's school had a Bunny Hop field day and Phi won the big prize! Go Phi! We are STILL reading The Tale of Despereaux. I really hope that we get to finish this book soon. This week Phi's teacher put a big emphasis on writing complete multiple sentences and lots of details. 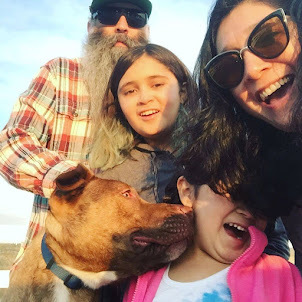 So this week we did just that. The work we had been turning in for the handouts answered the questions posted by the worksheets. The worksheets were created by another teacher and are just being downloaded and used for Phi's class. Phi's teacher is specific on the type of work she wants from the kids and I think worksheets being used are a bit to vague for what she wants. I felt like Phi and I had to really had to reach to give detailed answers to the questions asked. 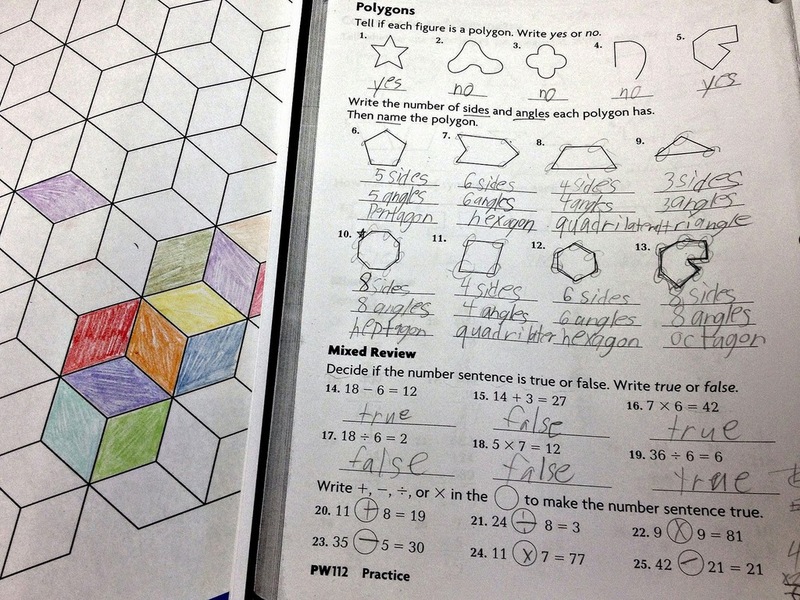 For Math we moved onto different types of polygons. We tried to make it a little more fun by working on a coloring page of tessellations! For Social Studies we talked about how and why countries work together. Phi wrote a great essay about the reasons why it is important for nations to work together, and talked about how treaties, ambassadors and the United Nations work. For science we got to choose a simple science experiment to try and write about. Phi choose the floating egg experiment. We went through the experiment process by starting with a questions, giving a hypothesis, writing down observations with photos and coming up with a conclusion. 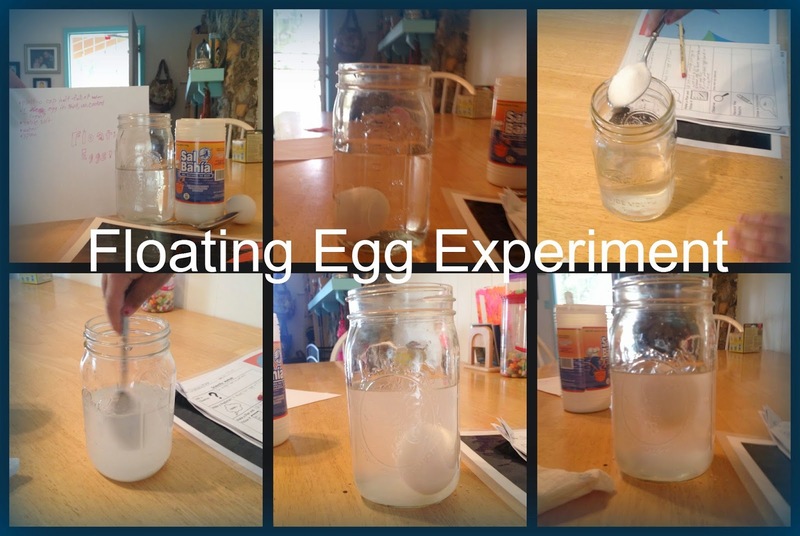 She basically concluded that by adding salt to water you can get an egg to float. This was a fun and super simple experiment! We are in the final weeks of school! I can't believe we are almost done. We have STAR testing coming up and one more field trip next month!